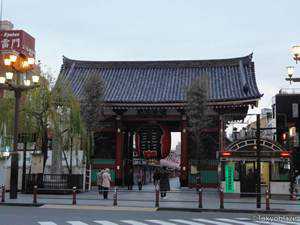 Other attractions include the Asakusa Shrine, Edo Shitamachi Traditional Crafts Museum, and Kappabashi Kitchenware Town or Kappabashi Dougugai, a district known for its wholesale of all kinds of kitchenware. This includes plastic models of food which are popular among tourists and locals alike. 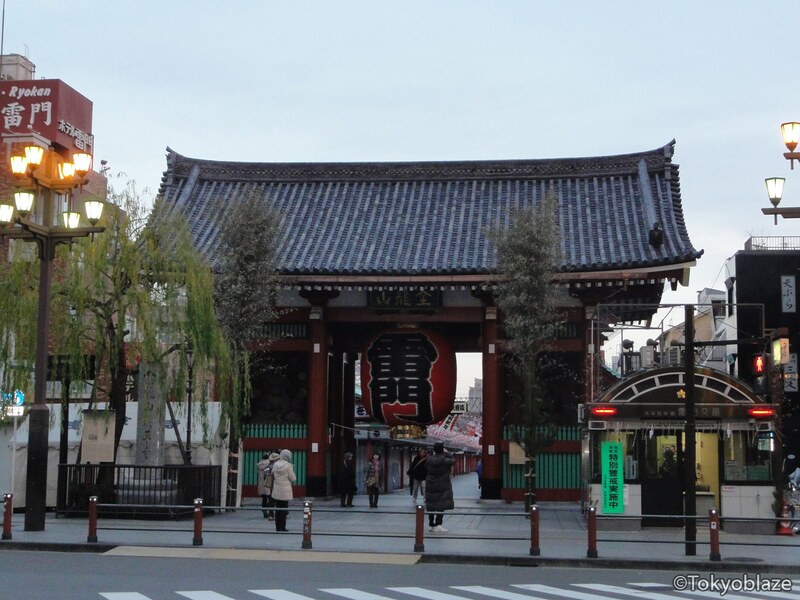 Access to Asakusa is possible from the following railway lines listed below. Keep in mind that the Asakusa Station for Tsukuba Express and the Asakusa Station for Tokyo Metro, Tobu, and Toei Lines are a little far from each other.